The Hula Girls' Ten Year Anniversary Mug! You guys have been sooo patient in waiting for your tiki mugs to arrive!! Danny Gallardo (Tiki Diablo) and his team have been working hard at designing, sculpting, and firing the mugs for us. ...But with that level of quality, comes time... and just when I was losing hope on a release date happening soon, I received a text and a photo. The mugs will be done at the beginning of April! Sooo... I thought, damn, I gotta plan a mug release party. Our buddies at the great new Long Beach tiki bar, The Bamboo Club, are eager to host the party! 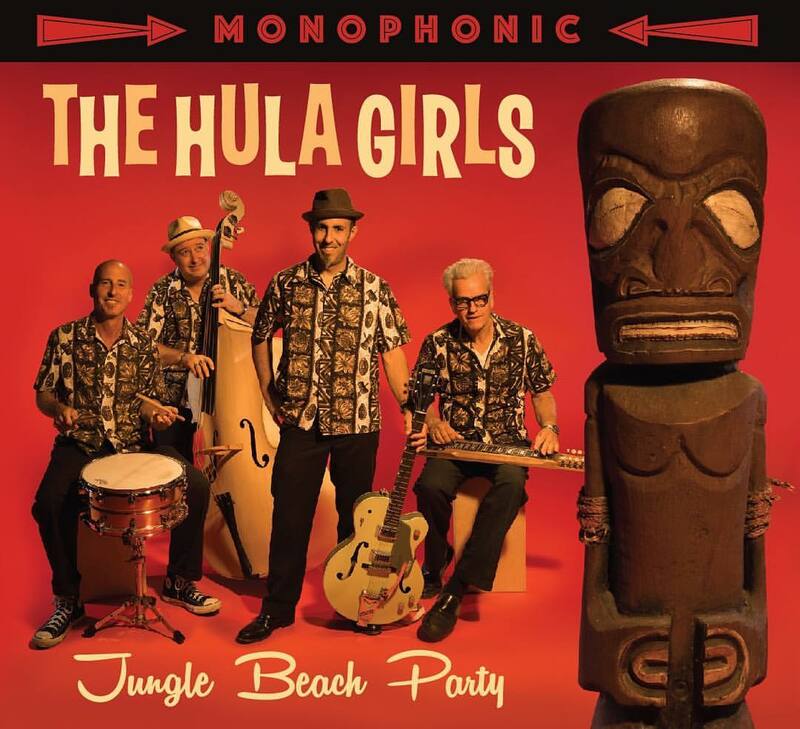 Shorty's new rockabilly band will open the show, The Hula Girls will perform (including some new songs from our summertime 45rpm release on Hi-Tide Recordings), and we will be handing out the sold out mugs to respective purchasers! If you bought a mug, but can't make the party, it will be mailed out to you. And if you didn't buy a mug, come for the music and the cocktails at a great new location! It's going to be a big night of music and drinks. Join us, in the most beautiful tiki bar in Los Angeles, on Thursday night at 10pm! 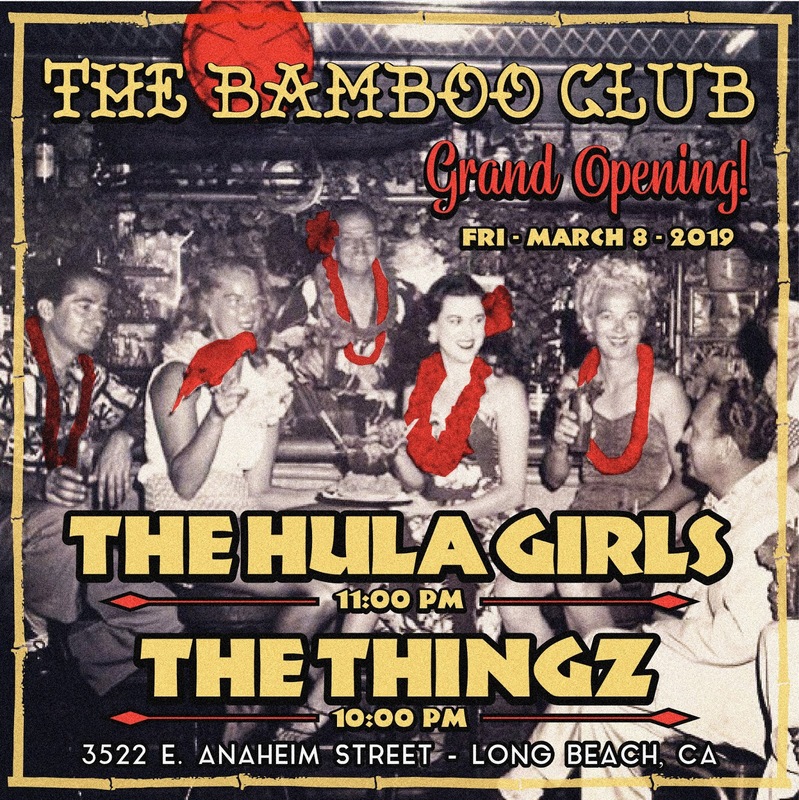 A Brand New Tiki Bar in Long Beach! ...and we're playing the Grand Opening! Hope to see you Friday night at The Bamboo Club. 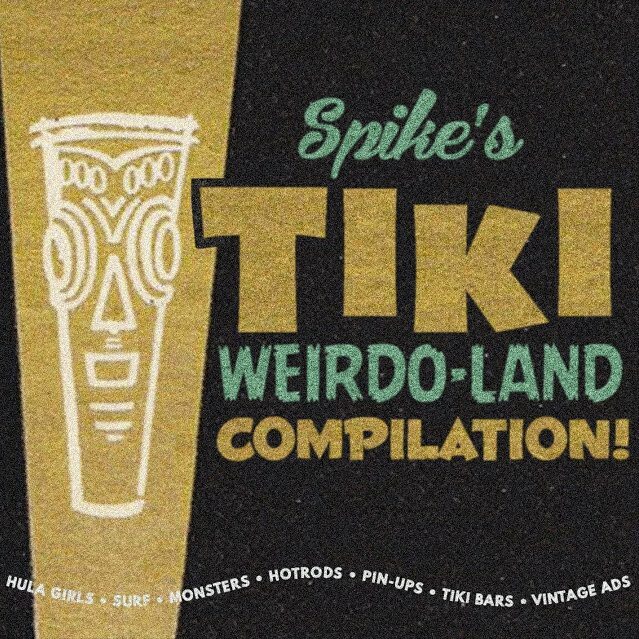 2 hour long video featuring clips of tiki, hot rods, chicks, surfing, and more!